Image: Lew Robertson/Getty Images. Design: Ashley Britton/SheKnows. I don't know about you, but I love Halloween candy. I don't have kids, nor do I live in a neighborhood where kids trick-or-treat — and yet I buy candy for trick-or-treaters every year just in case. Of course, this means that come Nov. 1, I'm left with a bag of fun-size Snickers bars and a whole bunch of gummy worms. Not a bad spot to be in. The thing is, I usually burn out of eating my leftover Halloween candy a few days into November. It's delicious, sure, but even the best things get a little old after a while. Last year, I made a bunch of cookie dough with chunks of my leftover chocolate bars mixed in. I kept it in the freezer, and when a cookie craving struck, I just baked off as much as I wanted. It was excellent, and I highly recommend you do the same. When it comes to non-chocolate candy, though, baking isn't always an option. 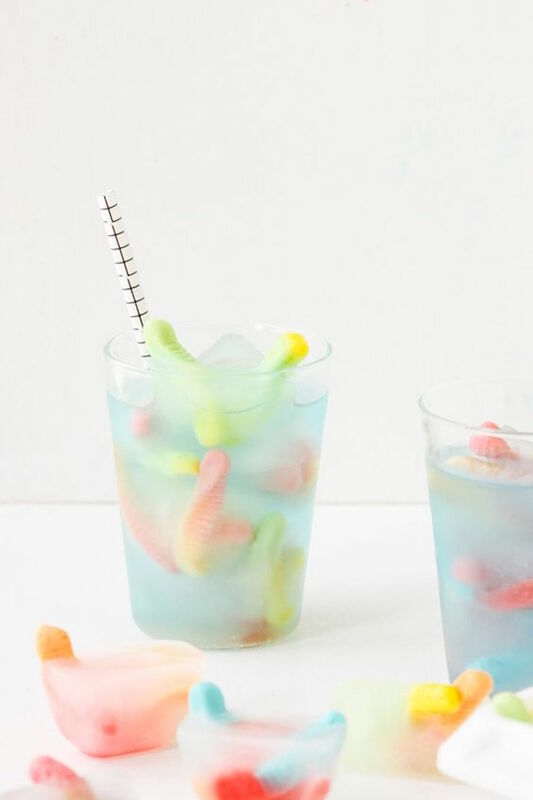 Luckily, things like Twizzlers and Sour Patch Kids actually make great cocktail ingredients. Don't believe me? 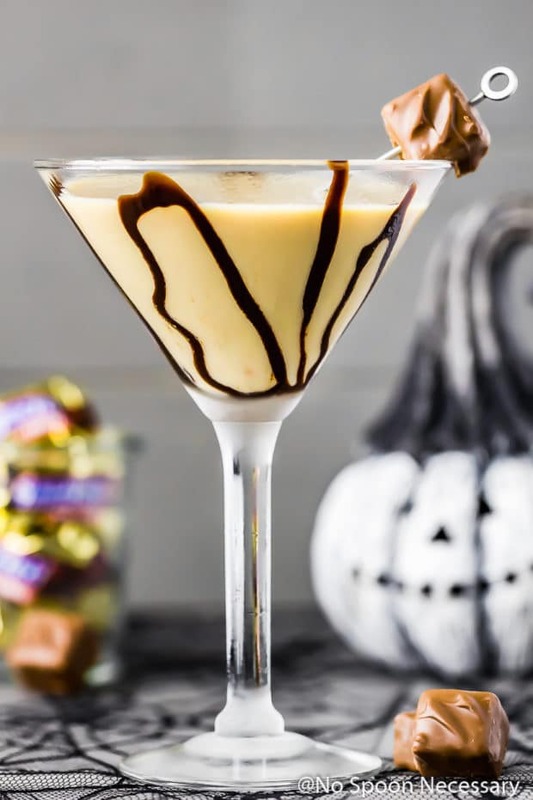 The 11 candy cocktails below are fun and easy and will help you use up your leftover Halloween candy before we're even two weeks into November. Don't worry. 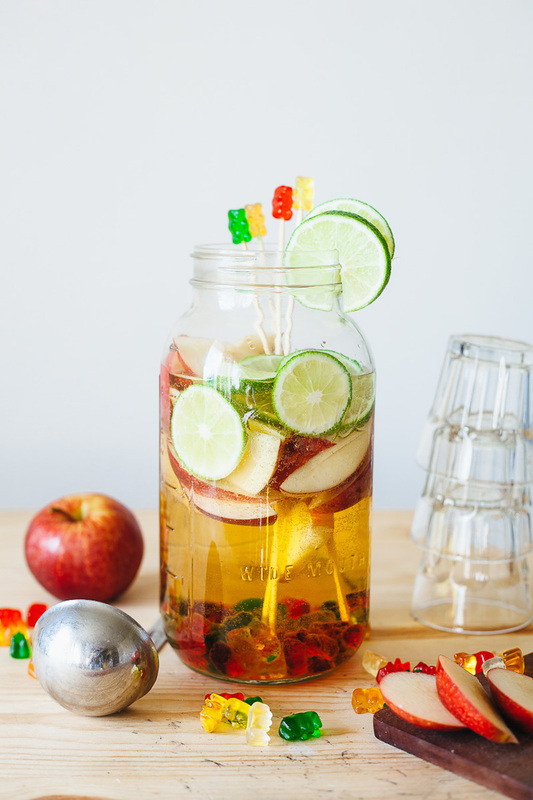 There's no pressure to make your gummy punch look as classy as this one. 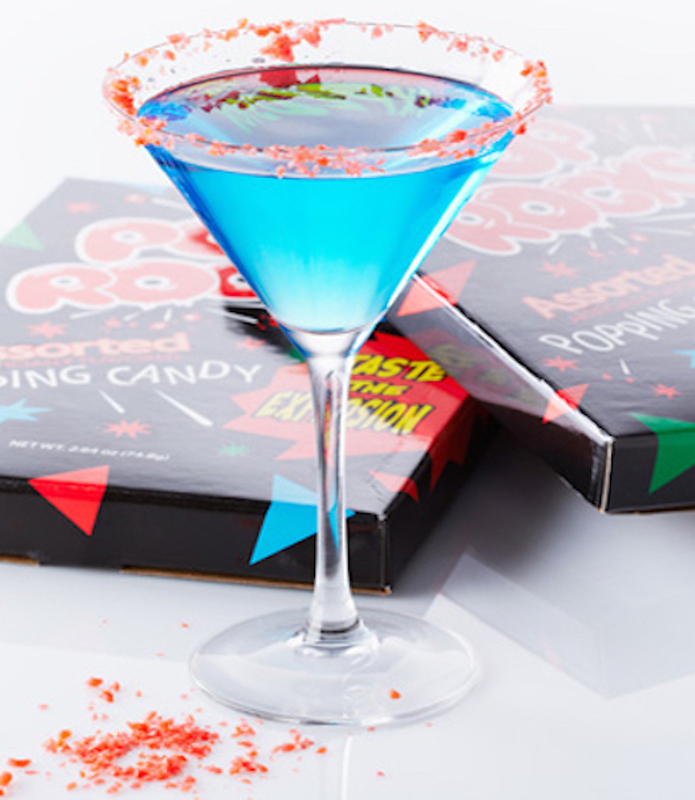 The only downside to this drink is that you'll never want a cocktail without a rim of Pop Rocks ever again. At-home craft beer kits are so 2016. 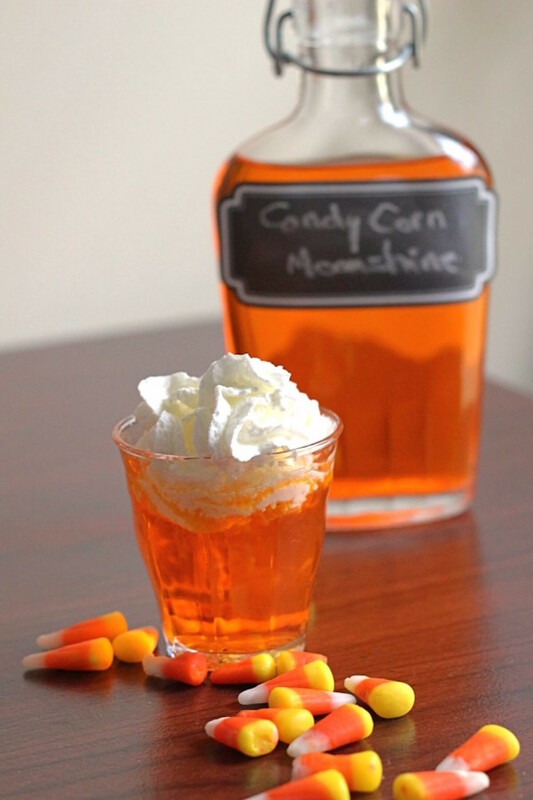 This year, make your own candy corn moonshine. Lemons and limes are bartender staples because a hint of sour adds so much to a cocktail. So it makes sense that Sour Patch Kids are another excellent mix-in. 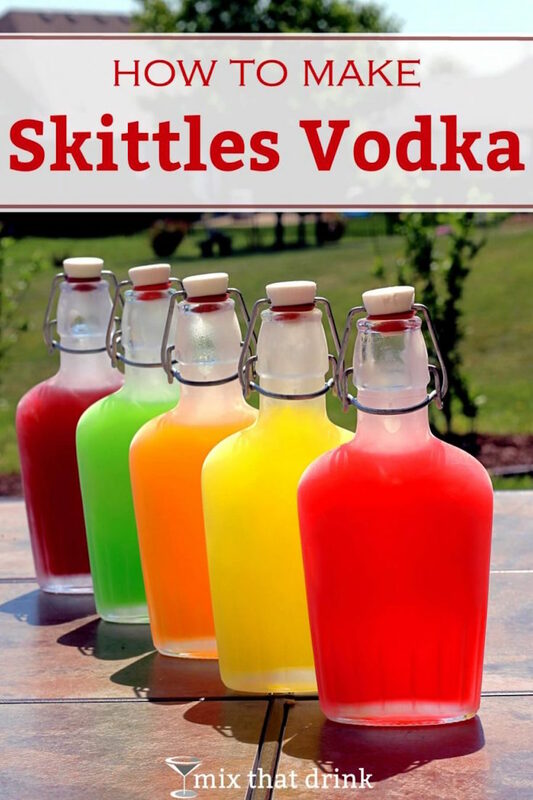 It's as easy as soaking Skittles in vodka! 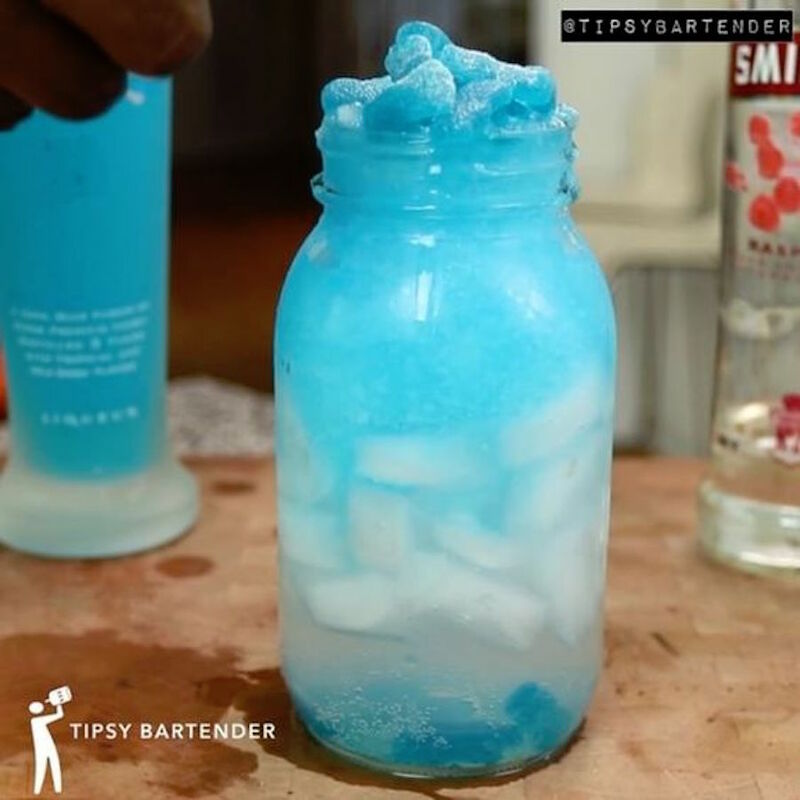 Make a batch, and you'll be drinking colorful cocktails all year. 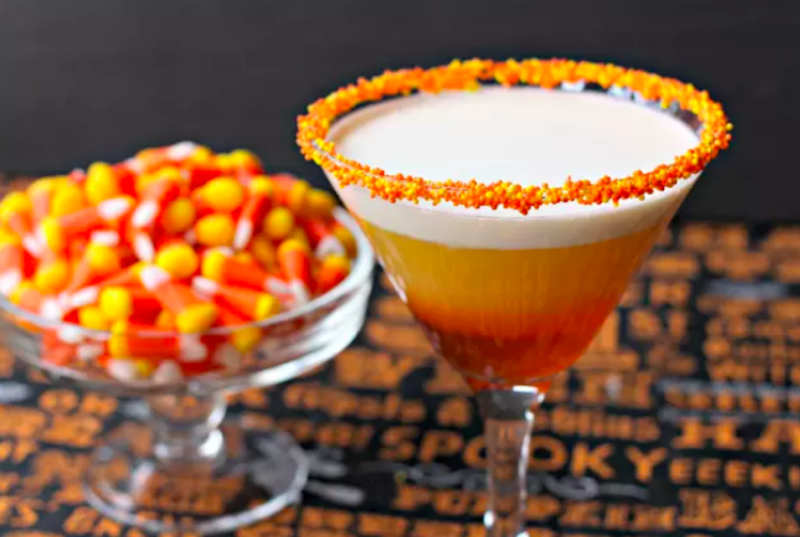 If you're lamenting the passing of Halloween, relive the day with this martini made with candy-corn infused vodka. 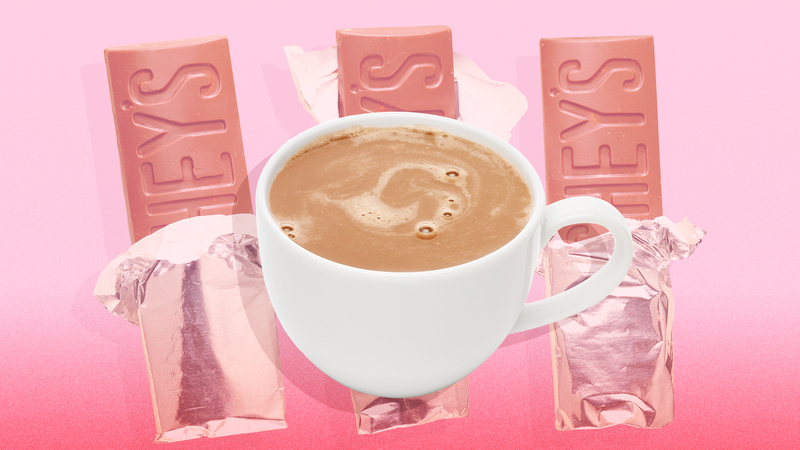 This is actually made with chocolate liqueur and cream, not candy. But, it tastes just like a Snickers bar, which means you should definitely garnish with one. Is the financial diet a summer drink? Maybe. 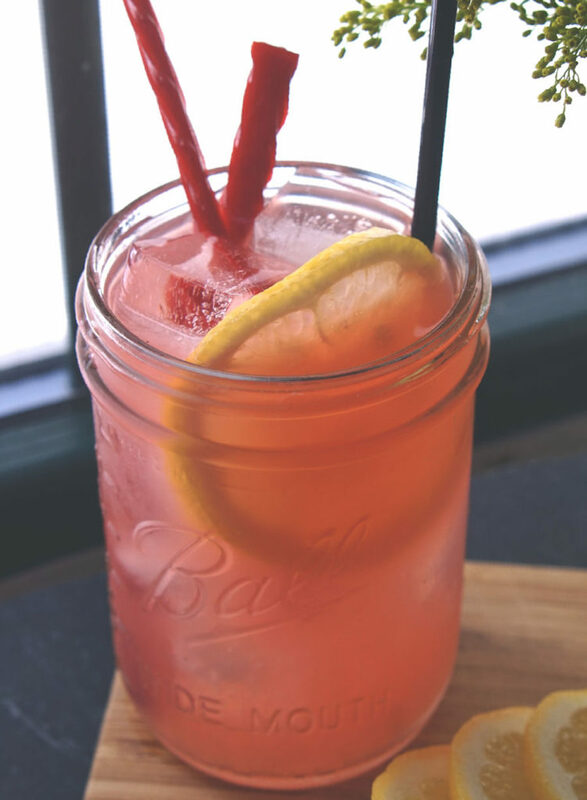 But it calls for Twizzler-infused vodka, which means it's also a great drink for whenever you happen to have some of those lying around. 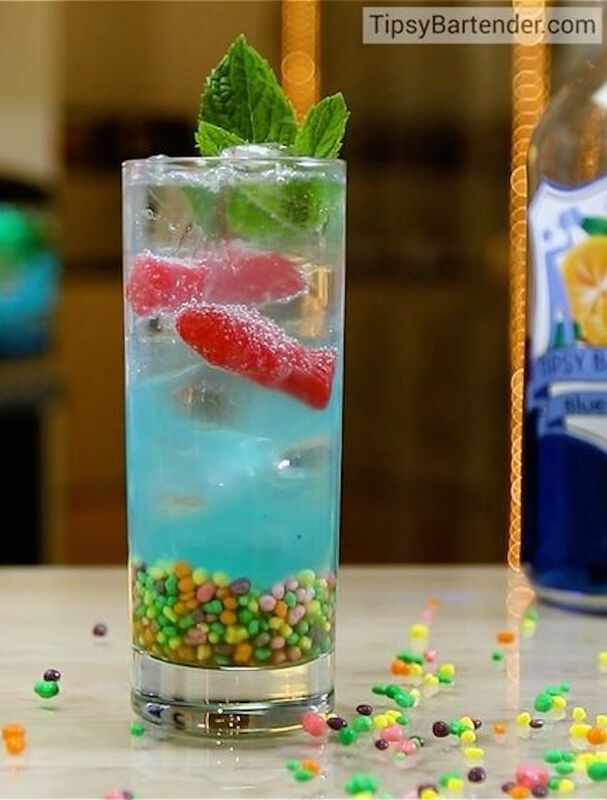 Finding a fish swimming in your drink might sound like a nightmare, but this colorful cocktail is nothing but a dream come true. 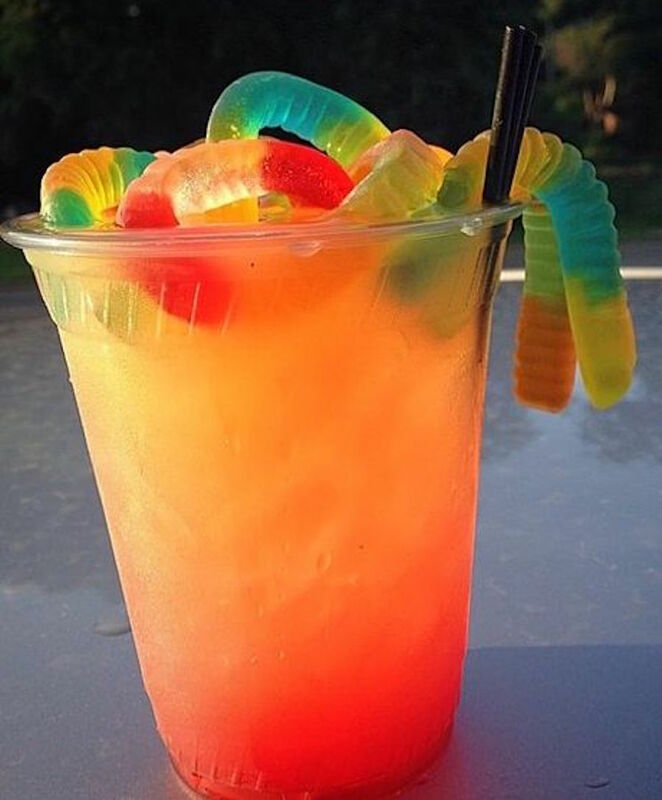 Never have vodka, pineapple juice and grenadine been put to such good use as in this gummy worm cocktail. Kids snagged more candy bars than they can possibly eat? 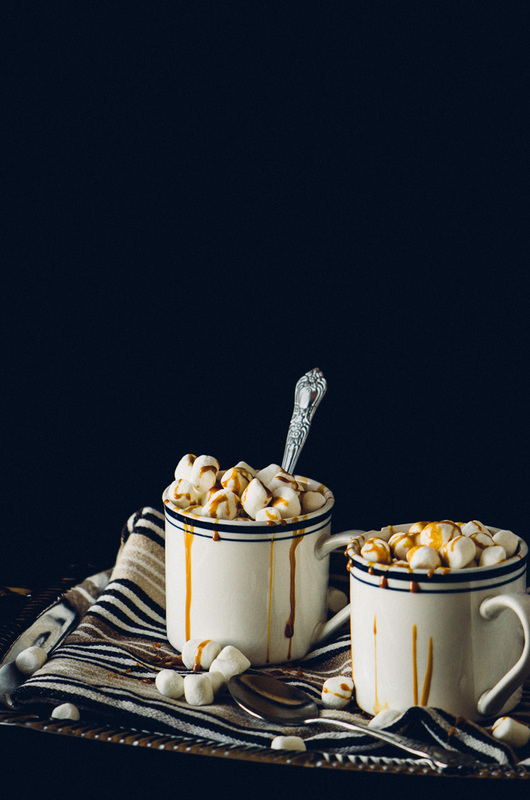 Swap the chocolate chips in this whiskey hot chocolate recipe for some leftover chocolates.